This is a double bill that really can't be beat. 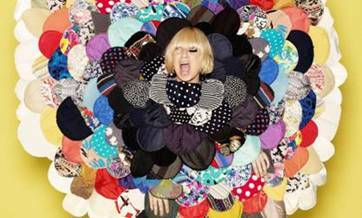 Sia and Oh Land have teamed up on tour, and tonight it stops by Webster Hall. The two artists sure have got indie cred down, but they can also still pack a large a large house. Up-and-comer Ximena Sarinana is also on the bill.